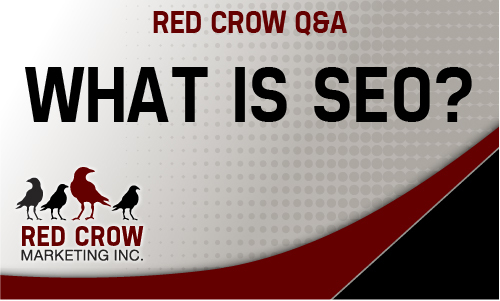 This edition of Crow Q&A answers the question: What is SEO and why is it important? Looking for an answer to a marketing or advertising question? Ask us now!